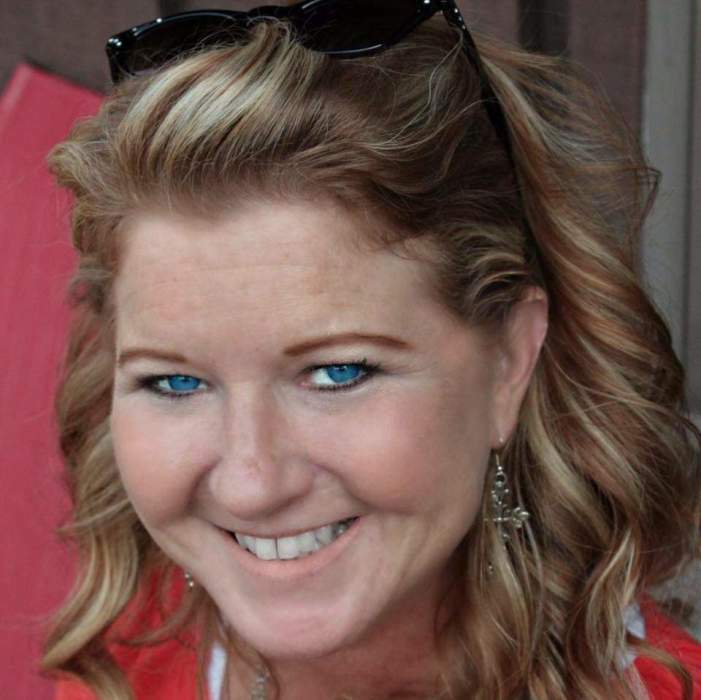 Kelly Jean Sullivan, 46, passed away on December 2, 2018. Kelly was born on July 26, 1972 in Fairview, Oklahoma to Tommy and Leta Glidewell Sullivan. Kelly was full of life and color. She was a spit fire. She loved animals especially: horses, dogs, and pigs. She enjoyed making jewelry, Christmas shopping and was an avid reader. She was preceded in death by her father, Tommy Sullivan. Survivors include her partner, Will Funderburg; mother, Leta Sullivan; two daughters, Megan Suttor and husband, Danny, and Jessi English; granddaughter, Rylee; two sisters, Kurenia Sullivan and Michele Merz; and many other extended family members. The family suggests memorials be made to your favorite animal charity.